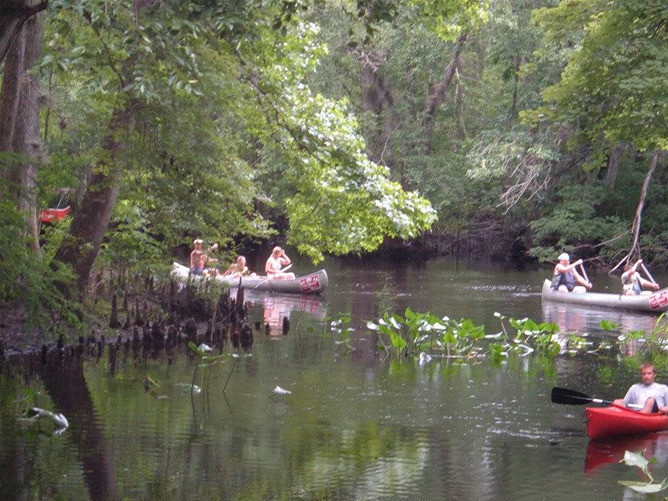 The Ocklawaha Canoe Outpost and Resort is situated on 7.25 acres of serene, untouched beauty on the Ocklawaha River abutting the Ocala National Forest and centrally located between Jacksonville, Tampa, Gainesville, Orlando and Ocala. We offer canoe and kayak packages, as well as overnight trips along one of America's last unspoiled waterways. 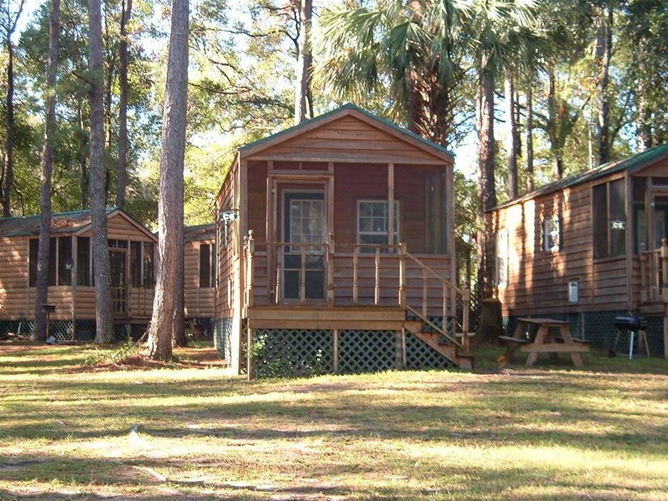 Choose fully equipped luxury cabins, with a rustic feel, in the heart of the wilderness or for those of you that prefer to "rough it", we provide secluded tent camping sites on the fringe of the Ocala National Forest. We'll be happy to provide for all of your camping needs upon request. 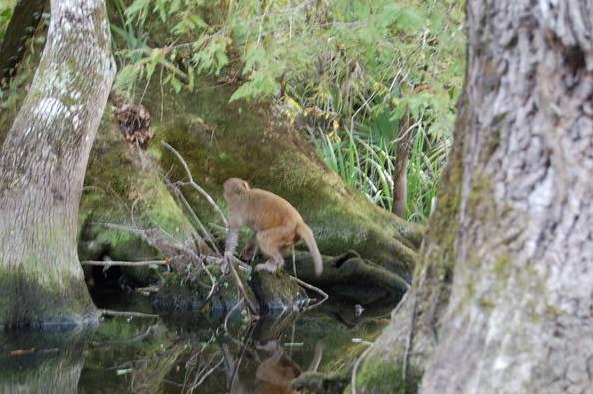 In addition, we have a fishing pond, playground, recreation room and a private boat ramp. We hope you'll join us as we come together for ping pong, volleyball and a host of other fun-filled activities. We look forward to welcoming you into our resort family. Quiet park 5.5 miles east of Silver Springs Park. 2 bathhouses, TL rated 9* with coin laundry. 63 full hookup sites, 30'x70', 30 amp service, cable and pull-thrus. Daily, weekly, monthly and group rates. Planned activities Nov-Mar. DSL connection by office. Nous parlons Francais & wir sprechen Schweizer-Deutsch. 2 pets are welcome. Nestled on the banks of Orange Lake, amidst the ancient live oaks of Citra, our beautiful resort offers a challenging 9-hole golf course together with all the comforts of home. Our guests come from all over the nation to spend their time with us, as it’s the perfect getaway for folks who love the RV lifestyle, golf and the warm, sunny climate of Florida. Conveniently located just off I-75, our secluded, scenic RV park has many trees. We are close to Silver Springs, antiquing, museums, golf courses, shopping and restaurants. You'll enjoy an outstanding activities program during season with fun and friendly people.